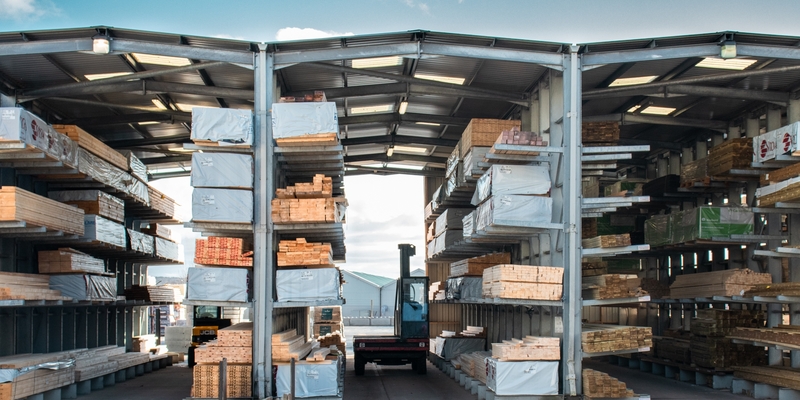 Shrewsbury builders’ merchants, Boys & Boden, can be trusted to supply all the timber, tools, building materials and equipment needed to get the job done, no matter the scale. Situated in Shropshire’s historic county town, the Shrewsbury branch of this veteran builders’ merchant is located on Harlescott industrial estate, at the end of Ennerdale road. With thousands of products stocked and ready to take away with you on the day, this well-established builders’ merchants can provide for trade, DIY essentials, redecorating and gardening. The knowledgeable staff can help you find just the tool or material for the job at hand and advise on how best to utilise it. 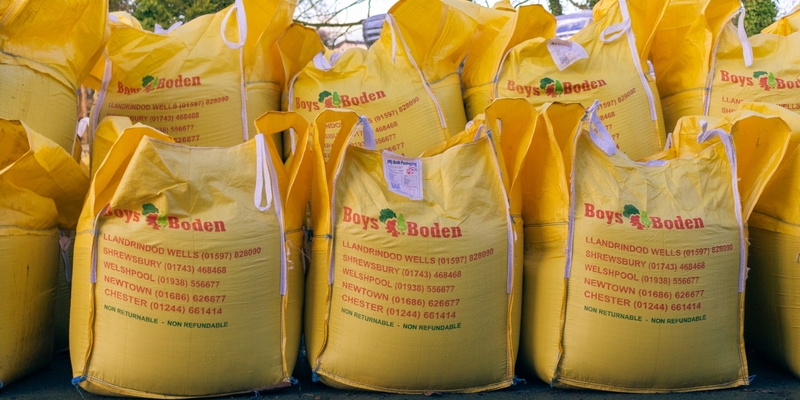 Every branch of Boys & Boden, including Shrewsbury, has a large stock of timber, graded and ungraded, treated and untreated. 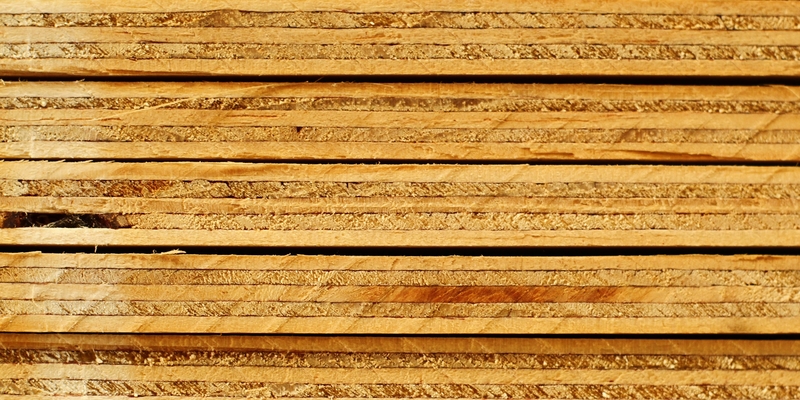 Timber grades suitable for all construction projects can be found, including c16 and c24. The vast choice of timber is also accompanied by all the necessary cutting, planning and shaping services. The branch is kitted out with a board saw and band saw along with expertly trained staff, ready to cut your materials to size. Along with a vast array of timber, the choice of sheet materials available can prepare you for any job or project. The range includes plywood along with its many variation such as marine plywood and hardwood ply. There is also block board, chipboard, MDF and a whole host of other affordable yet effective materials. Corrugated sheeting for example is a practical and durable option for roofing commercial buildings. The yard at Boys & Boden is a wondrous place for building, construction and general DIY materials. This includes a wide selection of sands and aggregates available in midi bags, dumpy bags and by the tonne (per tonne - Chester ONLY). The versatile selection of building materials can meet the needs of any tradesperson of construction professional. 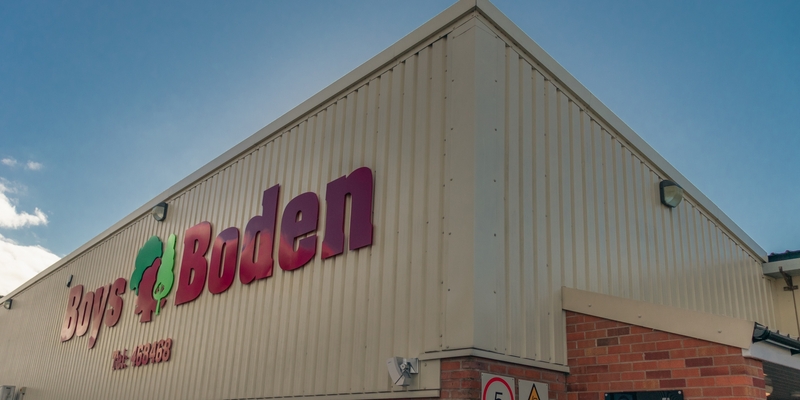 Materials and supplies can be brought straight to your project address thanks to Boys & Boden’s fleet of locally active vehicles. Also, on site at Shrewsbury is The Plumbline branch and showroom. Sister company to Boys & Boden, The Plumbline stocks a selection of bathroom fittings and accessories that range from the affordable to the luxurious. 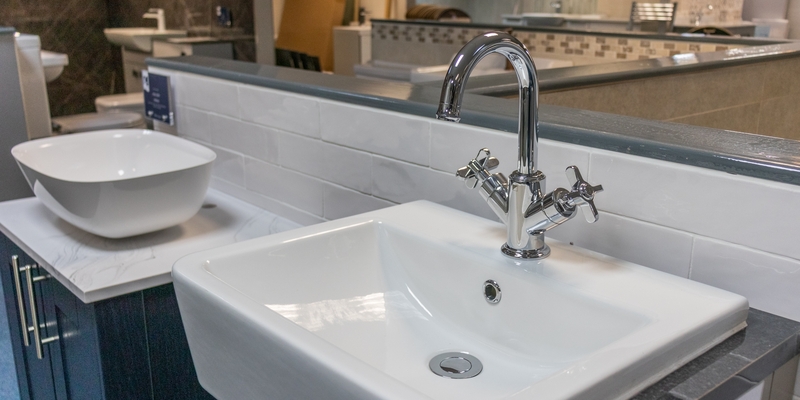 An experienced bathroom specialist, the Plumbline stocks fittings for all water and waste systems, suitable for both domestic and trade applications. Bricks and blocks are available from some of the most trusted manufacturers around at Boys & Boden in Shrewsbury. The stock ranges from contemporary red bricks that offer supreme insulating properties, to reclaimed bricks that offer a rustic aesthetic and charm to a project. 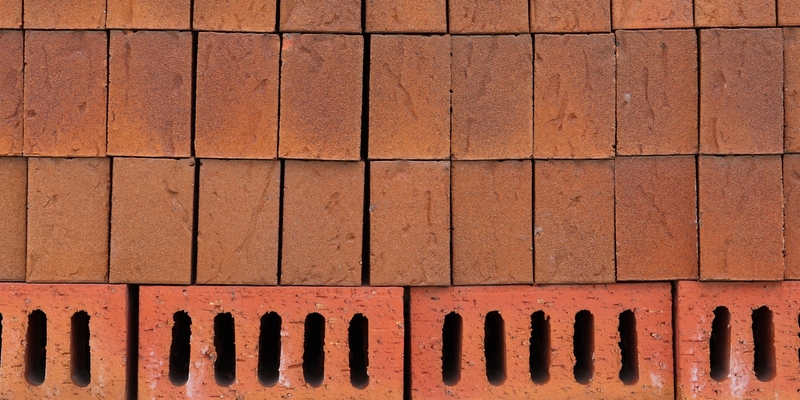 Bricks and blocks can be ordered in bulk to suit projects of all sizes. Shrewsbury Boys & Boden is a paradise for anyone looking to fill a tool box. 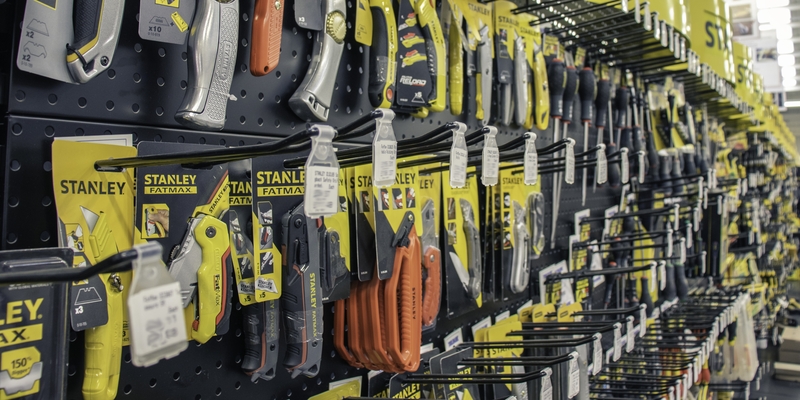 Coming from venerable suppliers such as DeWALT and Stanley, the store boasts extensive displays of these cutting-edge products, all at competitive prices. The Stanley display reaches almost the entire width of the store, at almost 40 meters it is one of the longest displays of its kind in the UK. The Shrewsbury store also has a DeWALT alcove, containing a large selection of the DeWALT product range, from every day reliable pieces of kit, to more specialist items. A popular area to renovate in a home is the staircase. A central feature in any building with more than a ground floor, Boys & Boden stock a variety of quality staircase parts and components for creating a reliable and attractive staircase. 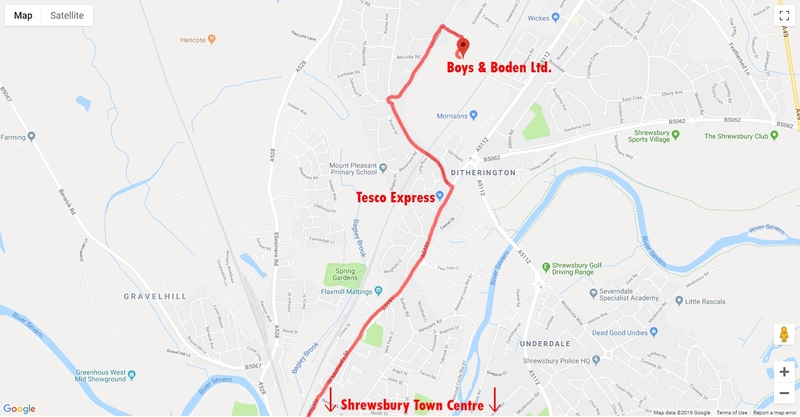 To pay the Shrewsbury branch of Boys & Boden a visit, find them at the end of Ennerdale road. Coming from Shrewsbury Town Centre, head towards Harlescott. Turn left after the small Tesco Express. Go straight until you reach a small roundabout, take the third exit and look for a sign for Harlescott Industrial Estate. Take this right, then right at the T-junction and the store is on the left. The only way to fully appreciate the scale of a Boys & Boden store is to experience it, use this useful map to track down your nearest branch.